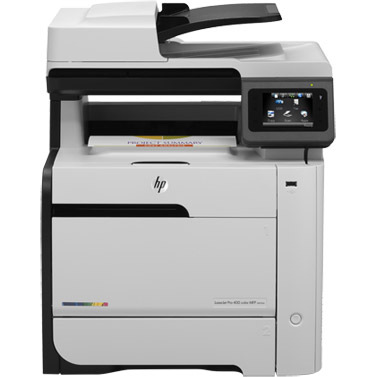 Our remanufactured toner cartridges are just what you need for your HP Color LaserJet Pro 400 MFP M475dn printer. We use the finest materials and we re-engineer our cartridges in American factories, ensuring that you always get a strong performing product that won’t let you down. You already know that your printer can be relied on to produce quality work, but using quality toner is important if you want to get consistent results. We believe that every business should be able to afford professional-quality work, which is why our remanufactured HP 305A toner cartridges are priced so low. They still give you print yields of 2,200 pages in black and 2,600 pages in each color (magenta, cyan, and yellow) just like the OEM version, but you’ll save over half off the OEM price! Our remanufactured cartridges are perfect for any professional project that requires presentable work. If you’re working on a large project and need a better performance, our remanufactured HP 305X toner offers a higher yield in black that can knock out any report.